What is the YOTKOM UGANDA Project? 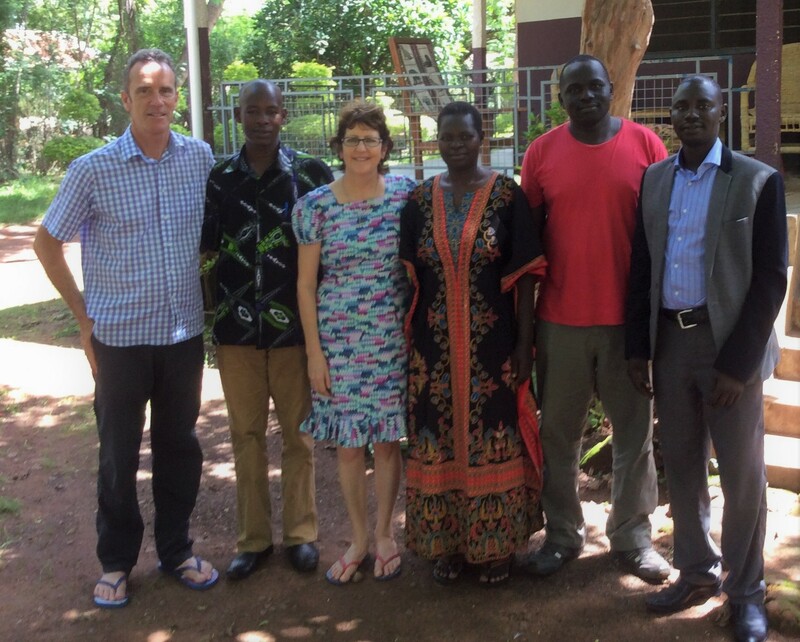 Yotkom Uganda is a project developed by Health professionals from Uganda and Australia who seek to build strong relationships and work together to improve access and excellence in Northern Ugandan Primary Health Care services. 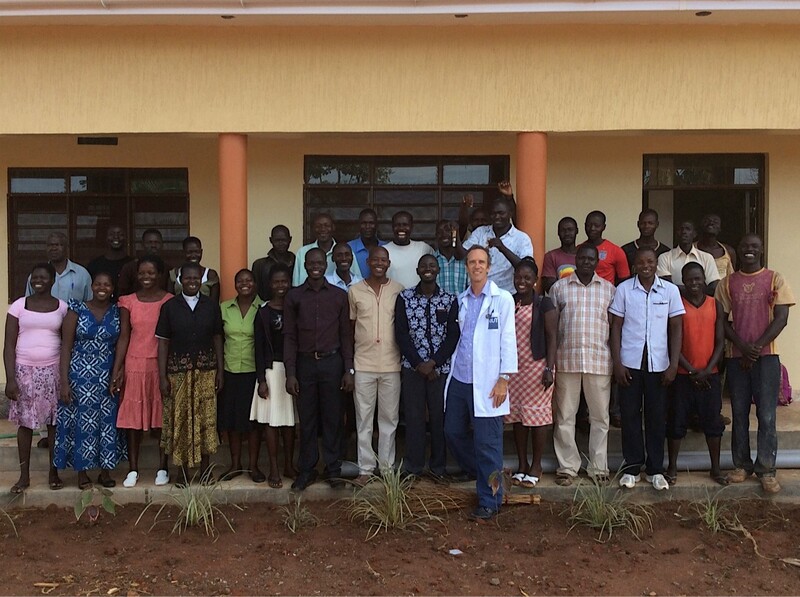 We are facilitating the training and continuing medical education of high quality, committed and compassionate health care professionals within Kitgum district. Yotkom is an Acholi word meaning "health". Kitgum is an isolated rural community in Northern Uganda where there are high levels of poverty , inadequate water and sanitation and significant disease burdens . Child and maternal mortality rates are higher than other parts of Uganda. This region was a civil war zone for over 15 years and was subject to war crimes, atrocities, abduction of children and subsequent reliance on food aid. Around one million people were relocated into internally displaced peoples camps guarded by the armed forces. In these camps there was social breakdown, rising incidence of mental health disorders, HIV/AIDs and Alcoholism. In 2008 following the expulsion of the rebel forces from the country, the Acholi community commenced a return to village homelands and a rebuilding of the society. Yotkom is primarily focused on improving capacity of existing health care facilities to meet the needs of this community. Building strong relationships with Ugandans working in these areas, providing training and mentoring and improving quality of care. A sponsorship fund has also been assisting with increasing manpower by providing funds to local gifted students to study in health sciences and return to work in this needy community where there is only one doctor to 30,000 people. Yotkom is providing salaries for Clinical officers who work in targeted primary health care settings in Northern Uganda. 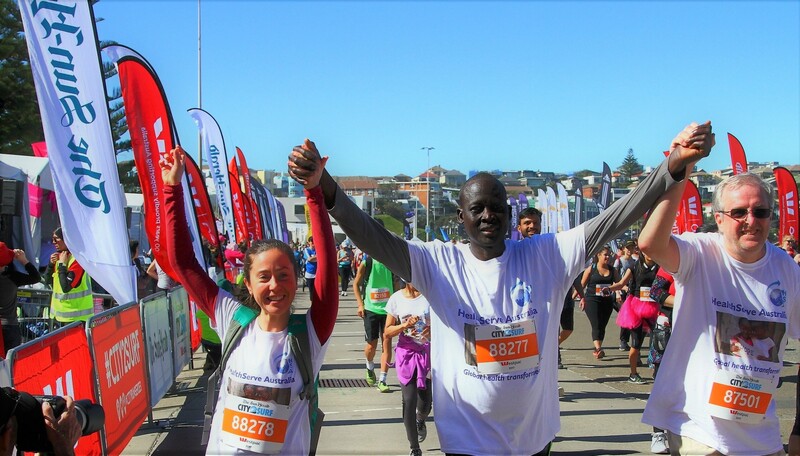 Providing much needed resources such as medical diagnostic and therapeutic equipment. Computer hardware and software for medical consultation purposes has been provided. The project is also seeking to build a future purpose built clinic and health education centre on land purchased in 2003. Self reliance is being encouraged. A local income producing business has been established in the form of a Wholesale Drug Shop and dispensary. 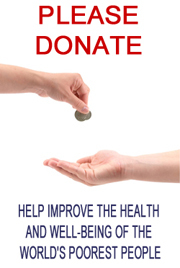 Profits from this will be used to assist with other health work. We are encouraging local medical clinics to remain under the supervision of Ugandan professionals working in collaboration with our organization. We hope our project will be provide a potentially REPRODUCIBLE model of a privately funded, self sustainable primary health care project functioning successfully in Africa . Dr Andrew Wright, a General Practitioner of Baywest Medical Centre, Brisbane is the Australian Supervisor of the Yotkom Project. Andrew visited St Joseph's Hospital in Kitgum in 2001 and met Dr Vincent Oringa one of the few Acholi Doctors who was willing to continue serving his community in a war-zone . In 2003, Dr Wright spent 3 months working at St Joseph's Hospital during the civil war, focusing on the ward of 400 children during a measles epidemic. In 2003, with help from Australian friends he instigated a Medical Scholarship Fund to train future doctors who would return to their disadvantaged community to work on the completion of their studies. During further visits Dr Wright helped to establish and register a health centre in July 2011. In 2012 he developed a partnership with Dr Vincent Oringa and Dr Charles Abonga to form a Not-for-Profit Company registered in Uganda. This is called YOTKOM UGANDA. It employs a business manager, two clinical nurses, two clinical officers and a project manager.